Manuel Gallegos of Albuquerque was in critical condition Tuesday after he fell out of his inner tube at the Animas River Whitewater Park on Sunday. A man who required rescue while tubing the Animas River Whitewater Park on Sunday remained in critical condition Tuesday morning, according to a spokesman with Mercy Regional Medical Center. 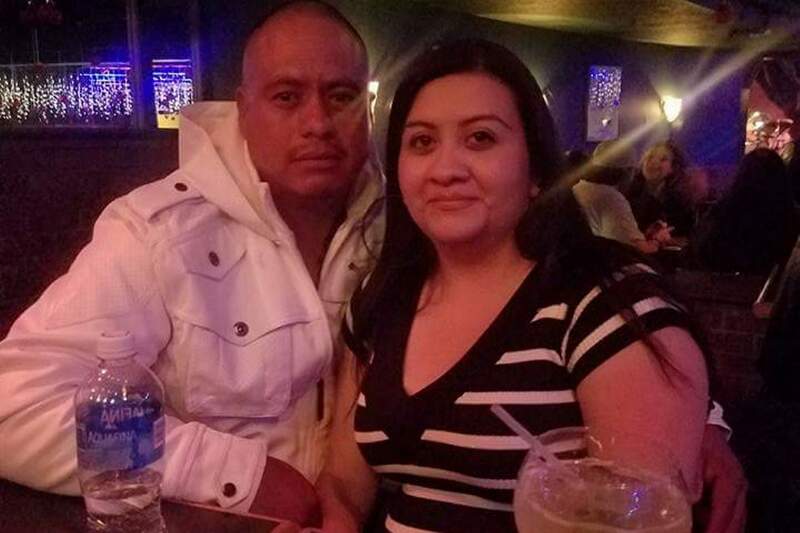 A GoFundMe campaign created to help pay the man’s medical expenses identified him as Manuel Gallegos of Albuquerque. According to the GoFundMe page, Gallegos was spending the weekend in Durango when he was tubing down the Animas River and fell out of his tube at Smelter Rapid. “He’s fighting for his life and is still at the hospital in ICU,” the site says. Witnesses previously told The Durango Herald that Gallegos was tubing with several friends and family members, none of whom was wearing helmets or life jackets. At Smelter Rapid, Gallegos became separated from his inner tube and was pulled downriver, through Corner Pocket and Ponderosa rapids. He was found face down in the section of the river below the Whitewater Park, near the playground. Several onlookers reached Gallegos and got him out of the river, immediately starting CPR. Durango Fire Protection District EMS Cpt. Dave Fiddler said because CPR had been initiated early on, when EMS arrived, they were able to bring back Gallegos’ pulse and blood pressure. “They did everything right,” Fiddler said of the onlookers. Jeff Fairbanks, a Durango resident, said he was at the Whitewater Park on Sunday to try to surf Corner Pocket. He said he got out of the river to take a break when he saw Gallegos come down the park without a tube. “He went through Corner Pocket, and he was under for a couple seconds, and to me, that was my red flag,” Fairbanks said. Fairbanks said it appeared that Gallegos hit a rock below Corner Pocket, and he lost sight of Gallegos in the section below the park where the current widens and slows down. Fairbanks said he jumped into that section to find the man. He said a female kayaker had located Gallegos and started performing CPR on the rocks in the river until he and a Mountain Waters Rafting guide arrived and brought him ashore. He said guides are regularly reminded that the river is still dangerous at low flows, when more rocks are exposed. As of Tuesday night, the GoFundMe campaign raised $245 of its $10,000 goal. Go to the campaign at https://www.gofundme.com/manuel-fighting-for-his-life.